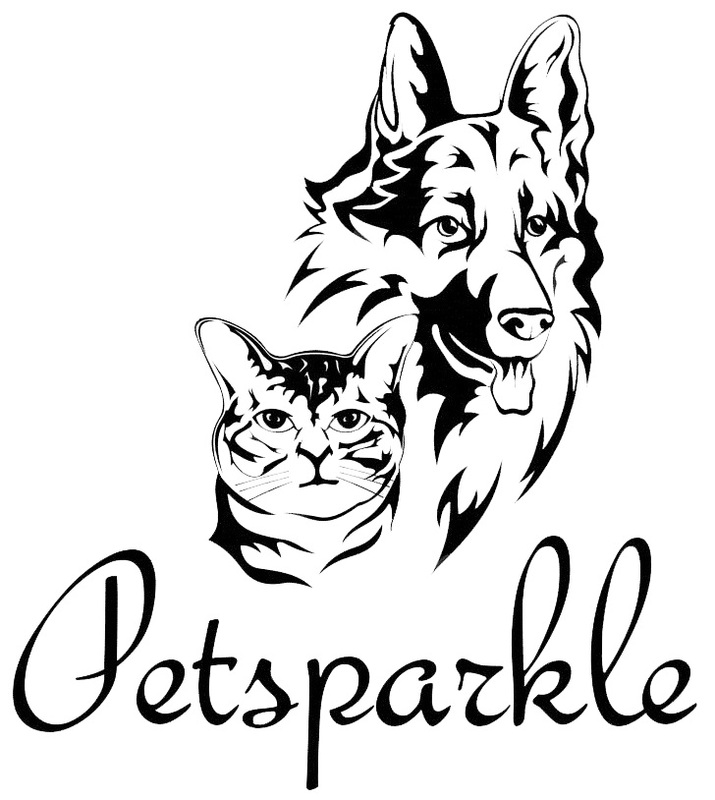 My name is Misha and together with my partner we have been looking after many domestic animals in Harrogate and surrounding areas for over 2 years. I have been around animals my entire life, never without a dog or cat around. Though our current family includes two cats, I have extensive experience with dogs, birds, rodents etc. I grew up with number of dogs (mostly German Shepherds), outdoor and indoor cats, farm animals (chickens, rabbits, guinea pigs, geese, dugs and a Chinese pig). I am currently deepening my knowledge of animals by taking a Pet psychology course. I am a fully insured member of NARP and have been Police checked.